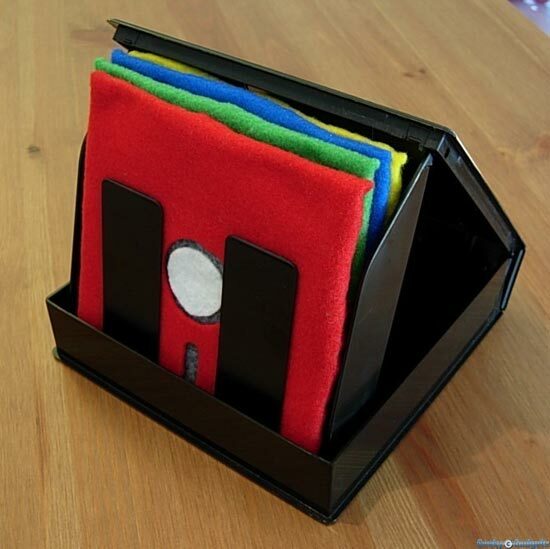 Some of our readers will remember the cool floppy disk coasters that we featured on the site previously, here’s another geeky set fro Etsy seller thegeekery which are bound to look great in your geeky apartment. 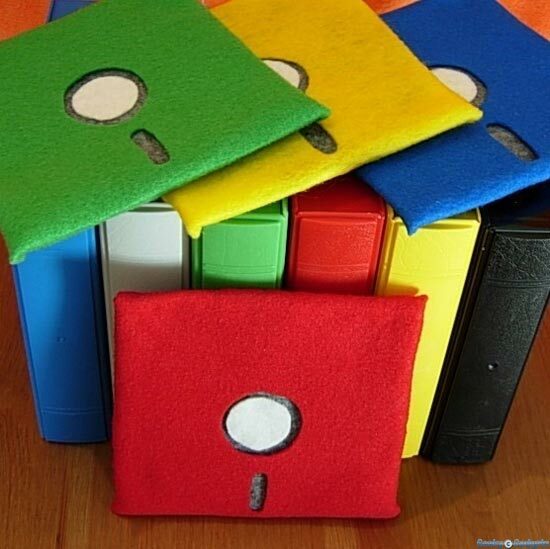 These fun coasters are made from EcoSpun felt, and they come in a set of of 5 all in different colours including, red, yellow, green, blue and black. 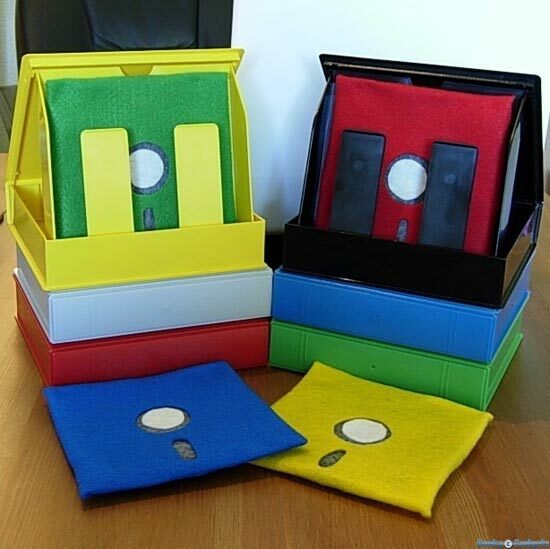 They even come in their own storage case, if you want a set they are available for $28.00 from the geekery over at Etsy.